Normally, there is 1 inventory for every product, even if a business keeps multiple warehouses that store identical products. This can become an issue for businesses when customers place single orders for products that are kept in different warehouses. Therefore, the Multi-Warehouse Inventory functionality allows businesses to create multiple inventories for products stored in several warehouses. Users can create rules for selecting appropriate warehouses for purchased products based on priority, country, category, product type, and more. The functionality is extremely flexible and it allows customers to order products from a single warehouse or multiple warehouses at one time. 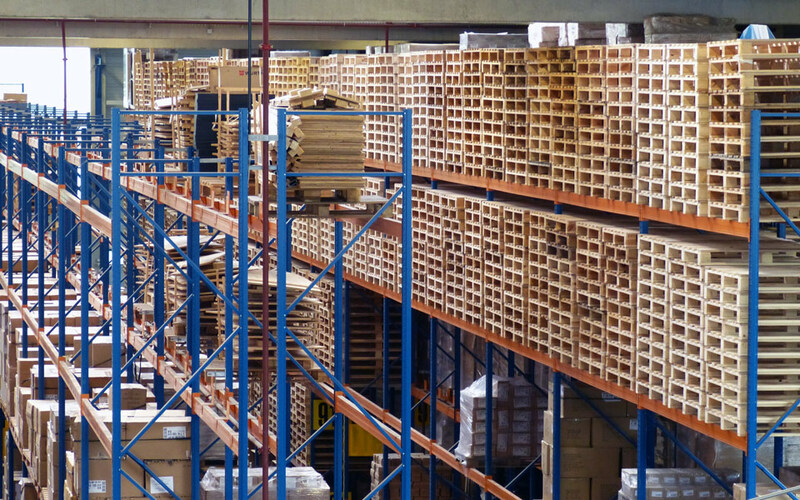 If your business has multiple warehouses, then we’re sure a few issues have popped up. One issue that frequently presents itself is inventory management. Let’s say your website says that your business has 30 of a particular product in stock. A customer visits your website and decides to order all 30. Unfortunately, your website fails to know that 15 of the product are in one warehouse and 15 are in a different warehouse--but there is only 1 order placed. How is it possible to fill this order appropriately? It can be done, but there are issues here that don’t have to exist. 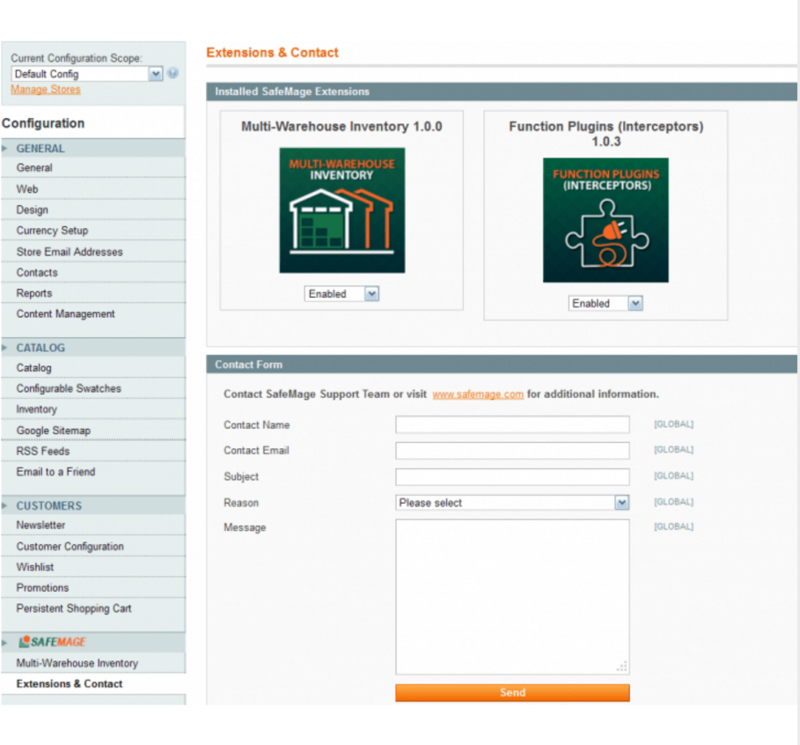 The Multi-Warehouse Inventory functionality from Optimum7 presents the perfect solution. 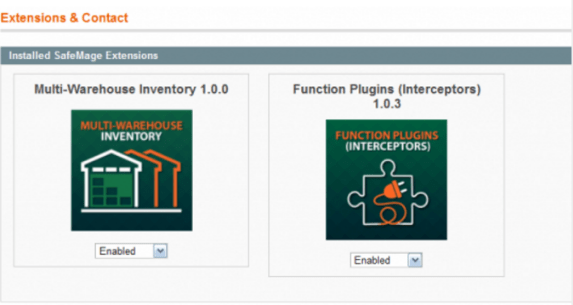 This functionality is designed for businesses that have multiple warehouses and show 1 inventory for every product. It’s a great tool for businesses that have warehouses in different locations, like hours or states or countries a part. This way orders can be sent to specific warehouses based on the destinations of orders. The Multi-Warehouse Inventory functionality allows businesses to create multiple inventories for products stored in several warehouses. Users can create rules for selecting appropriate warehouses for purchased products based priority, country, category, and/or product type. The functionality allows customers to order products from a single warehouse or multiple warehouses at 1 time. You can also set up the functionality so that it selects the best warehouse option automatically, without the customer having any input. This functionality makes ordering easier for customers and fulfilling orders simpler for employees. It prevents confusion for both parties and results in efficient purchasing and shipping processes. The functionality is continuously improving to meet the unique demands of businesses and their warehouse situations. Without this functionality, your business might have a tough time fulfilling orders that require products from multiple warehouses. This functionality does the tough work for you and improves your company’s order fulfillment and shipping efficiency.